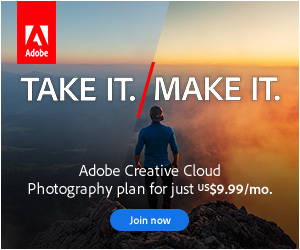 Just copy the photos and then Import into Lightroom? Write Metadata to the files (XMP) then import into a new catalog? Synchronize the folders once you’ve moved? Export as Catalog and then use that? There’s a much better way that avoids the potential pitfalls of any of those methods. Our blog post summarizes the best way to move to a new computer has been updated several times over the years, but we’ve gone one stage further. 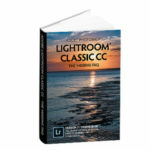 How about a guide that you can have as a PDF reference that takes you step-by-step through the process of moving Lightroom? From preparation, the best way to move and how to tidy-up once you’ve moved? To celebrate our website upgrades, we’ve created a new PDF eBook that you can download free of charge. To download, just register for a FREE account, click the verification link in your email and log in. 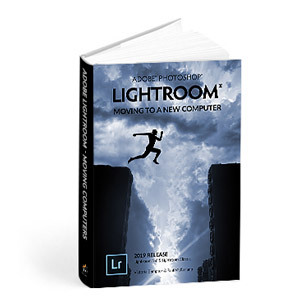 Under Content & Downloads, select Moving Lightroom to a New Computer from your Free Membership section. There’s lots of other goodies in there included with your free membership too, including the Quick Start eBooks for both Lightroom Classic and CC, free monthly Newsletter and access to our Community Forums. If you already have an account with us, then simply sign-in to download your FREE copy. We hope you enjoy the new eBook!